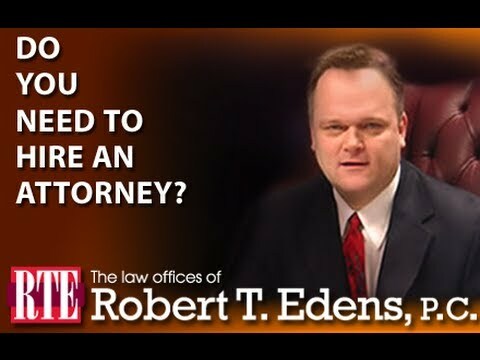 What Should I Bring in for a Consultation of My Auto Accident Case? 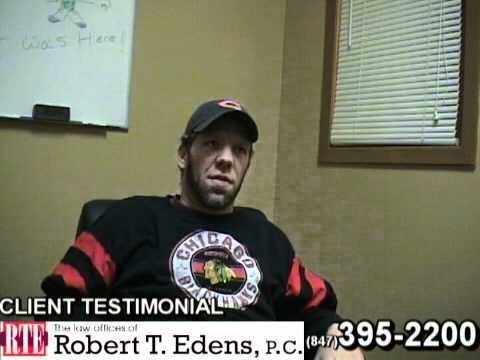 Posted 3:55 am by Bob Edens & filed under Auto Accident Lawyer . Police Report – A police report will provide basic information pertaining to your case, the parties involved, and about insurance carriers that are involved in this case. If you do not have this document, give your attorney a police report number or any piece of document provided by the police. If you do not have anything, do not get anxious as you can still file a lawsuit. Photographic Evidence – Photographic evidence, which may include a picture of involved vehicle, scene of incident, or skid marks, will help an attorney to obtain an understanding about the accident. If you were unable to take a photo at the scene of incident, take pictures of your car at home or tow yard and present them to your lawyer. You may also take photos of your injuries to help them determine the severity of your injuries. The more evidence you have, the better the chances will be to prove your injury. Tow Truck and Tow Yard Information – If your vehicle was towed after the accident, it is imperative for your attorney to know details about the tow yard where it is taken. Not only will it help your case, but a competent auto accident lawyer may be able to ensure that vehicle is no longer accruing fees sitting at the tow yard. 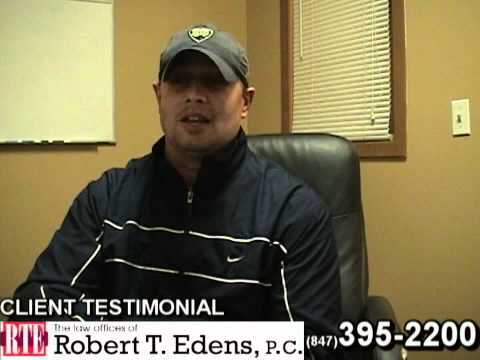 Car insurance – Car insurance can be vital for your auto accident claim. If you do not have car insurance, then you may not be eligible to obtain compensation for your pain and suffering caused by the negligent party. 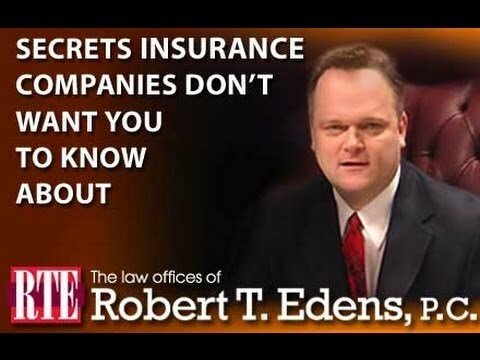 Therefore, you must bring documents related to car insurance to your attorney’s office. These documents may also include car insurance declaration as it will help to determine coverage applicable for your case and help them learn all avenues to devise a strong claim. Personal documents – Personal documents include your car registration, driver’s license, and medical records which may include your prior medical history and details of injury caused by the accident. These documents are essential to your case, therefore, must be presented to your attorney. Providing these documents and information will enable a seasoned auto accident lawyer to pursue your claim by constructing a solid argument which, consequently, will help you to obtain maximum compensation for your loss and sufferings. This may include medical bills, lost wages, and proof of emotional suffering. If you wish to find out more about this topic or schedule a free consultation, contact the offices of Robert Edens right away at (847) 395-2200 to speak with an experienced auto accident attorney.